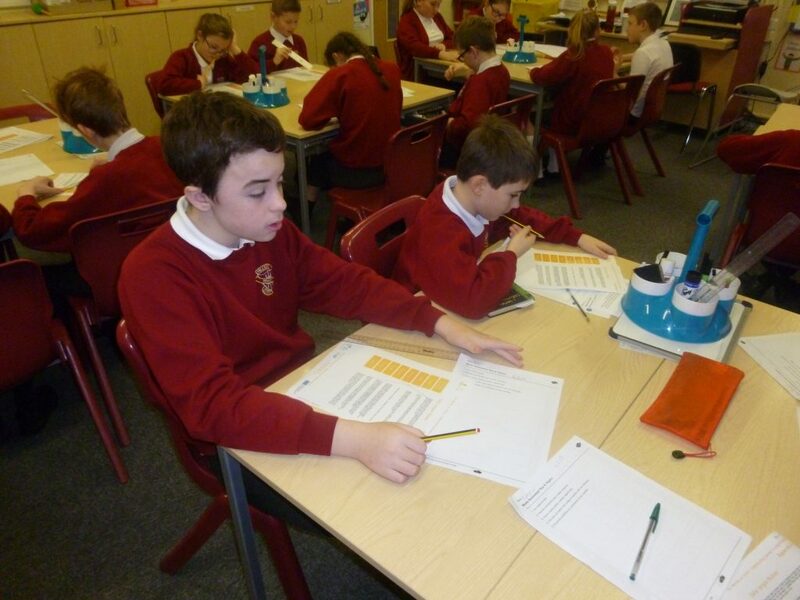 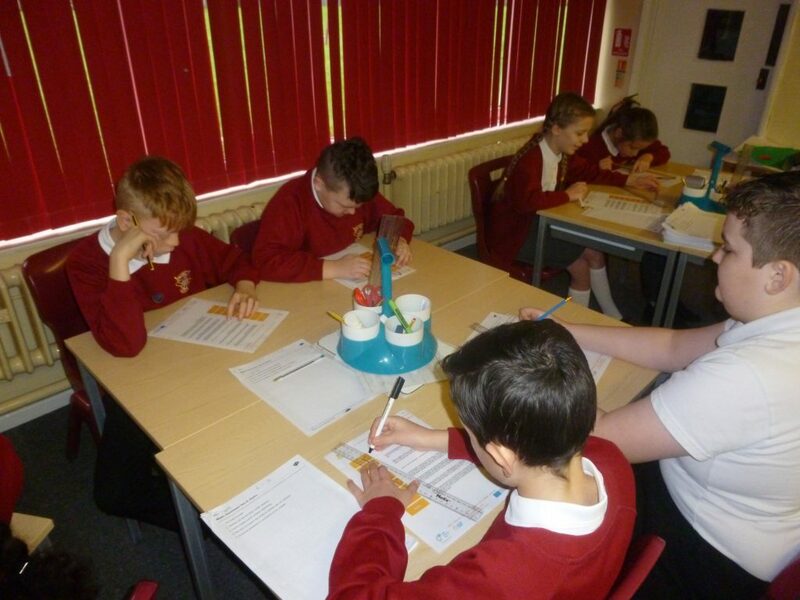 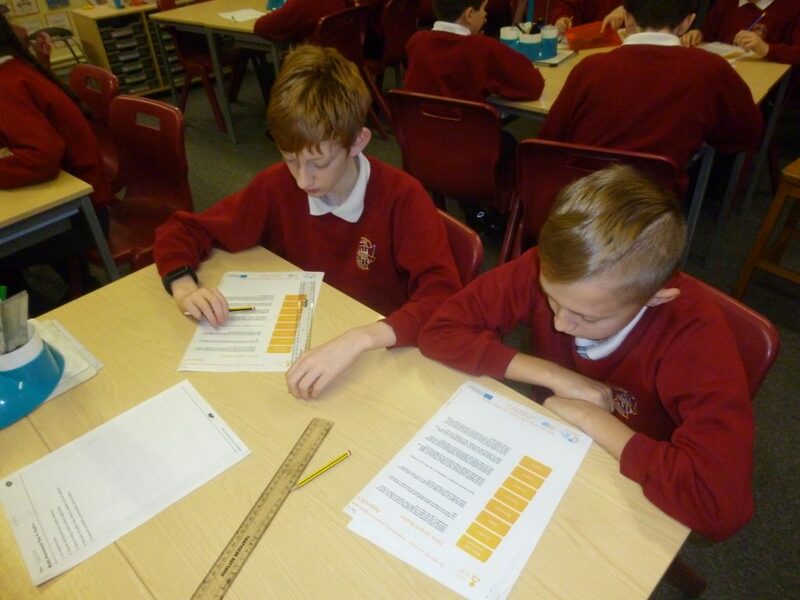 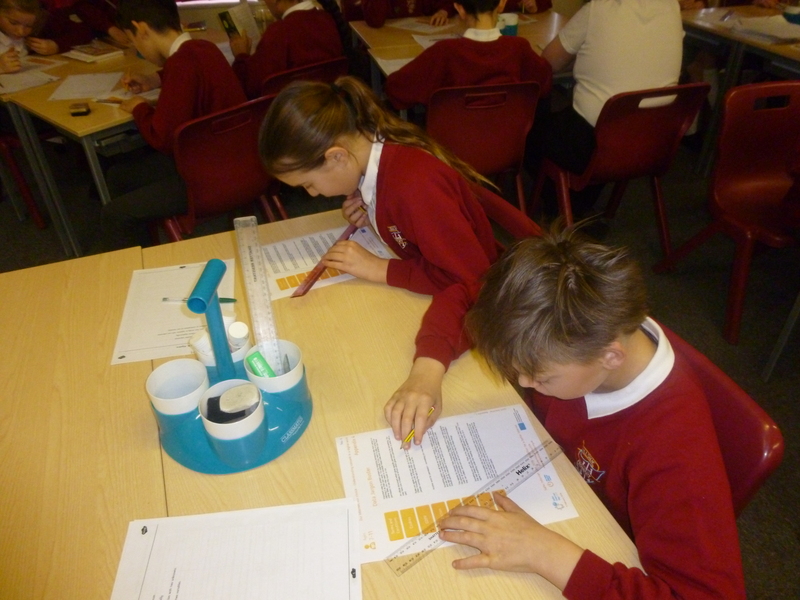 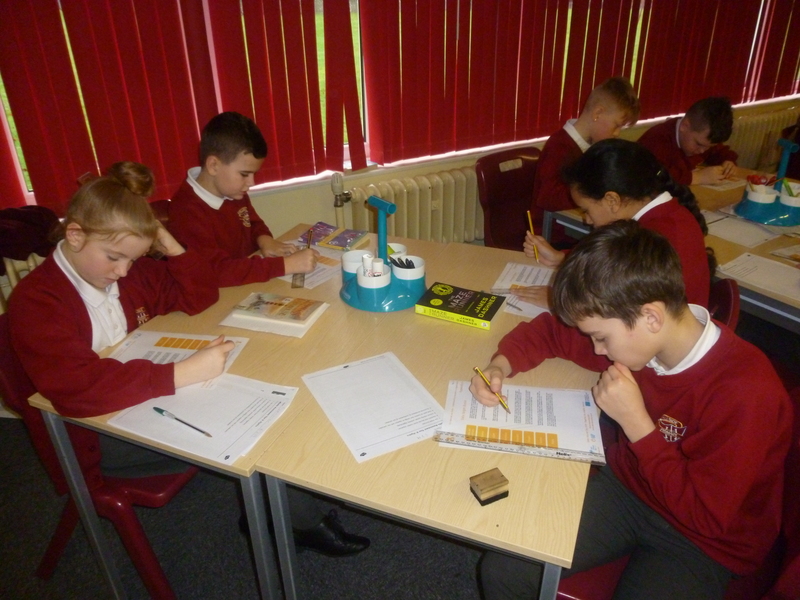 For Safer Internet Day children in Year 6 have discussed some ‘online jargon’ and its meaning. Most of the vocab was related to Data Protection. 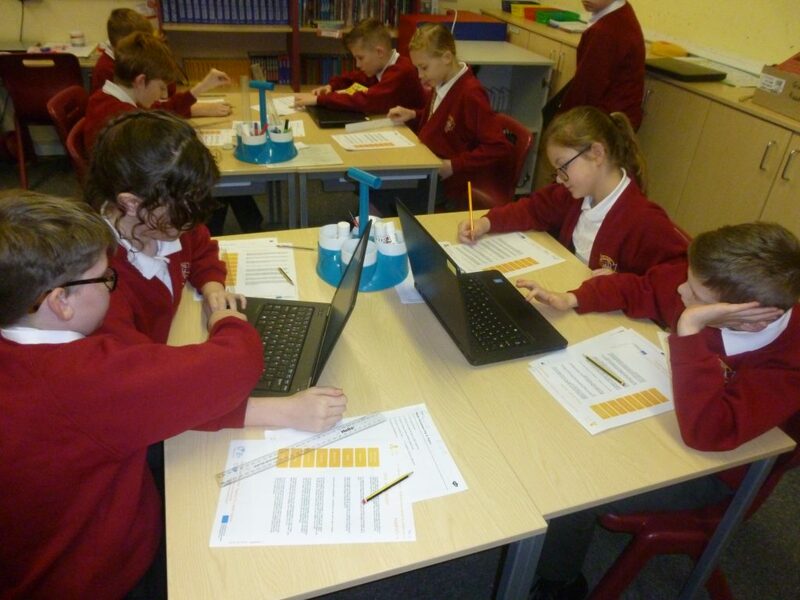 Here are the children in action.